The Japanese government recently confirmed that Prime Minister Abe has cancelled his trip to Iran as part of his lengthy summer trip to the Middle East and Europe. Although the Iranian foreign ministry claimed that Abe’s trip was ‘never on the agenda’, this would have made Abe the first Japanese premier to visit Tehran since Takeo Fukada’s visit in September 1978. Beyond its historic significance, this trip made headlines as Japanese security ally; the United States took a hard-line against Iran by withdrawing from the three-year-old nuclear deal between Iran and the permanent members of the UN Security Council, alongside Germany. In February 2016 after the official implementation of the Iranian nuclear deal, a senior foreign affairs advisor to Prime Minister Abe visited Tehran to lay the groundwork for Abe’s visit, but that trip never took place. Relations between the two countries, including trade was expected to be discussed during Abe’s meeting with President Rouhani and possibly the Supreme Leader. President Donald Trump announced in May that the United States would no longer be a party to the three-year-old nuclear accord, known as the Joint Comprehensive Plan of Action (JCPOA) signed by Iran and the permanent members of the UN Security Council plus Germany. The US also urged its allies in Europe and Asia to stop buying Iranian crude oil, warning that it will not be willing to grant waivers. Japan is an important customer of Iran’s oil industry, accounting for about 14% of the country’s oil exports. The US withdrawal from the nuclear deal jeopardizes Japan’s energy security. 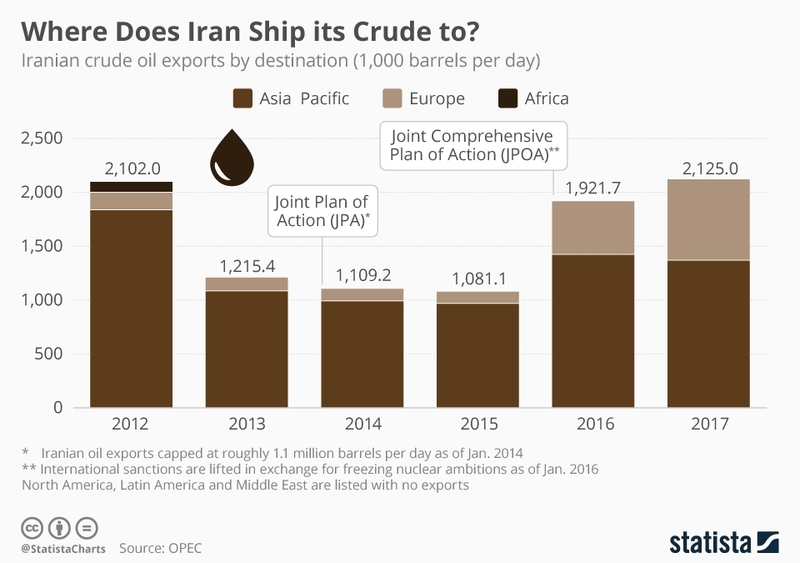 Washington’s decision has already made its Asian partners including Japan, South Korea and India to rethink their oil importation from Iran. In addition, Tehran’s threat to disrupt the oil shipments passing the Strait of Hormuz if the US tries to halt Tehran’s oil exports raised a concern in China, the world’s top crude oil buyer. Since President Trump backed off the military option against Washington’s long-time adversary in North East Asia, North Korea and adopted a diplomatic approach to achieve a complete, verifiable, irreversible, denuclearization (CVID) of North Korea, Japan has been worried about the unpredictability of the Trump administration and its strategy towards Korean Peninsula. Tokyo is concerned that this unpredictability will negatively affect the strategic alliance between the US and Japan that has endured for decades. Although Kim Jong Un signed the vision statement expressing ‘his commitment to denuclearization’, Japan fears that the US under Trump might agree on something short of a CVID denuclearization with Pyongyang while leaving its ally behind. North Korea poses a security threat to Japan and Tokyo has called Pyongyang’s nuclear and missile program the greatest security risk that Japan has faced since World War II. After the US-DPRK summit in Singapore, President Trump announced that the US would postpone military exercises with South Korea, calling them ‘provocative’ and ‘costly’. Premier Abe met with Trump several times before the Singapore summit to secure an agreement from Trump to seek the total denuclearization of the Korean peninsula and to raise the issue of the Japanese citizens abducted by North Korea decades ago. Japan seems to be an observer instead of an actor in the new geopolitical developments in Northeast Asia. It is the only member of the previous six party talks (China, Japan, North Korea, South Korea, Russia, and the United States) that has not yet engaged directly with Pyongyang. New reports do suggest however, that Japanese officials are considering a meeting between Shinzo Abe and Kim Jong Un in the near future. Washington’s foreign policy establishment seems to recognize the uneasiness of their ally, but they cannot do much as long as the chief executive is declaring victory. Secretary of Defence James Mattis visited Tokyo two weeks after the historic summit to reaffirm the strategic alliance between the US and Japan. 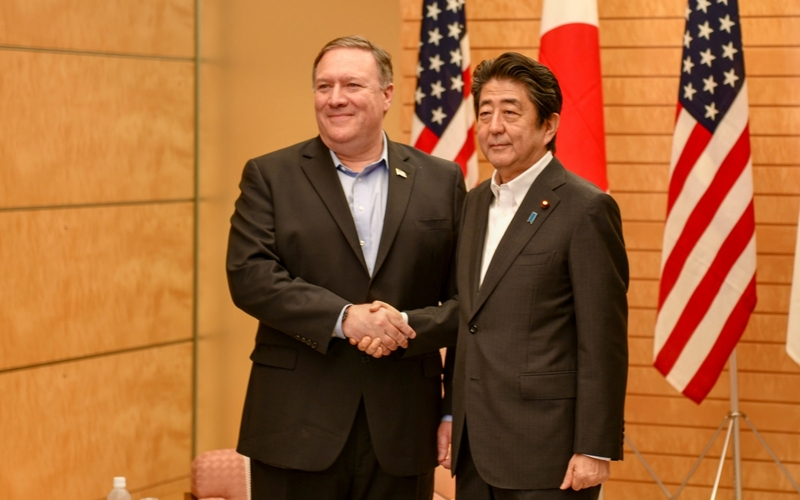 Secretary of State Mike Pompeo was also in Tokyo during the weekend to discuss their ‘shared commitment to the final, fully, and fully verified denuclearization of North Korea’ with his Japanese counterparts as well as representatives from South Korea. Pompeo also raised the issue of halting Tokyo’s dependence on Iran’s oil imports during his meetings with Prime Minister Abe and Foreign Minister Kono.  Beyond the problems facing the US-Japan strategic alliance, another likelihood that prompted Abe to call off his historic trip to Tehran is the geopolitical rivalry in the Persian Gulf between the Islamic Republic of Iran and Kingdom of Saudi Arabia. As the world’s fourth largest oil importer, Tokyo is a customer of the Saudi Arabia oil industry and traditionally, Japan has maintained relations with both Saudi Arabia and Iran without engaging with their antagonism. As senior Japanese officials told The Japan Times, policymakers in Tokyo are closely monitoring the new developments in the US-Iran relations, while aiming to secure a premier level trip to Tehran in the near future. Abe may work closely with the European Union in their attempt to save the nuclear deal, despite the fact that President Rouhani has told his European counterparts that the economic packages that they offered are ‘disappointing’. While relations between Japan and its strategic partner – the United States seem to face various tensions from North Korea to trade, it is unlikely that these strains will further erode the strategic alliance in the near future, as the US military presence in Japan makes more sense strategically in the long run. 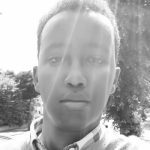 Yacqub Ismail is a political analyst. He is a regular contributor to the International Policy Digest.